What Causes Brain Fog? How to Treat It Naturally? Home » General Health » What Causes Brain Fog? Morning brain fog is something often joked about because many people feel groggy when they wake and may take hours to get revved up for the day, often with the help of a caffeinated beverage. However, there could be underlying reasons for the fog beyond staying up too late and not getting enough good quality rest—two factors that without a doubt contribute to brain fog. The list of brain fog causes is quite extensive and involves food, health issues, and lifestyle. The best way to describe brain fog is that you can’t think clearly. You feel as though your thoughts and ideas are hanging on by a thread in your head, when what you really need is for the entire string to be strong and taut. 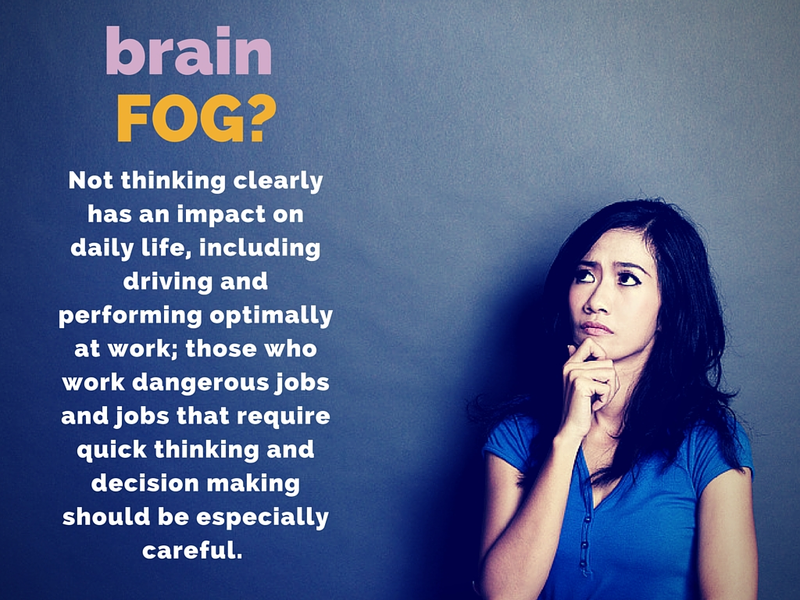 Brain fog can cause forgetfulness, anxiety, and even depression. Below are some brain fog causes. Very little good comes from these two foods because they provide instant boosts of energy by spiking your blood sugar level, which is then followed by a crash as the blood sugar rapidly fades. This wreaks havoc on the body and even the brain; it doesn’t provide the right kind of nutrients to keep the brain clear and alert. Avoid these two items as much as possible. Opt for whole-wheat flour and other grain flours, such as oat, almond, and brown rice, and other sweeteners such as honey and maple syrup. But do not misinterpret this to mean no sugar or carbs. Your body needs natural sugars and carbs, but choose complex carbs that are released more slowly into the body, to provide sustained energy as opposed to bursts. The human body needs fat! Just as a car won’t run without gas, the body can’t run without some fat. Low-fat diets can make you feel tired and can cause a lack of mental clarity. Choose healthy fats, such as olive and avocado oils, lean cuts of meat with some marbling of fat, eggs, olives and nuts, and use in moderation. Even fatty cheeses can be good sources of healthy fats. Without good fats, your body will lack the essential fatty acids and amino acids it needs to be sharp. A common problem with vegetarian diets is that can cause of low iron levels, and if iron is really low it can cause intense fatigue and with it, mind fog. Meat provides protein, and it’s tricky for vegetarians to get enough iron from plant food sources. 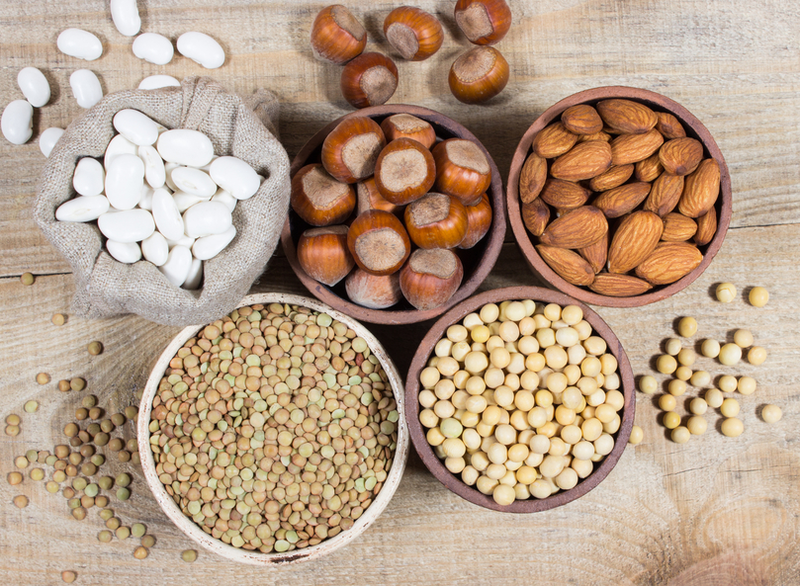 Vegetarian diets are often low in nutrients that are critical to the brain, such as taurine, carnitine, essential fatty acids, alpha lipoic acid, and B-complex vitamins. If you suffer from brain fog and are a vegetarian you may need to reconsider some dietary choices and try to ramp up your iron/protein intake. Having difficulty sleeping or outright insomnia. Hormonal changes can contribute to spacey thinking or difficulty concentrating, but once menopause has set in, the brain fog should pass. If it doesn’t, ask your doctor about hormone treatment plans. Contrary to popular belief, “pregnancy brain” is a real thing; it’s not just a silly joke people make. Again, it has to do with the hormonal changes happening in a woman’s body while she grows a new life within her. About six weeks after giving birth, the brain fog should start to clear up as hormone levels return to normal. Adrenal fatigue can be intense and physically crippling, but the fatigue also extends to mental function. Thinking can be muddled and incomplete, making it difficult to get from one end of a thought to another. Energy levels can be restored through proper nutrition, rest, and specific supplements that a naturopathic doctor can recommend. Brain fog and anxiety often go hand in hand. As with depression, anxiety can result in a foggy mind that has trouble concentrating, focusing, and comprehending; even carrying on a conversation could be difficult. High levels of stress hormones contribute to anxiety, causing the mind to race. This racing can lead to fractured thinking that feels like a foggy brain. How Long Can Brain Fog Last? This really depends on the extent of the brain fog and what’s causing it. Usually once the underlying cause has been determined and corrective actions are in place, such as a change in diet, getting enough sleep, or sorting out any hormonal imbalances, the brain fog will lift and should be gone within a month or so. If not, there may be other reasons for its presence, which means you and your doctor need to investigate it further. Remember, having the occasional day with some brain fog is expected; it’s the perpetual feeling of being unable to think clearly that’s a concern. Alleviating brain fog can be quite simple, and requires action mostly on your part. Here are a few ways that might help lift mind fog. 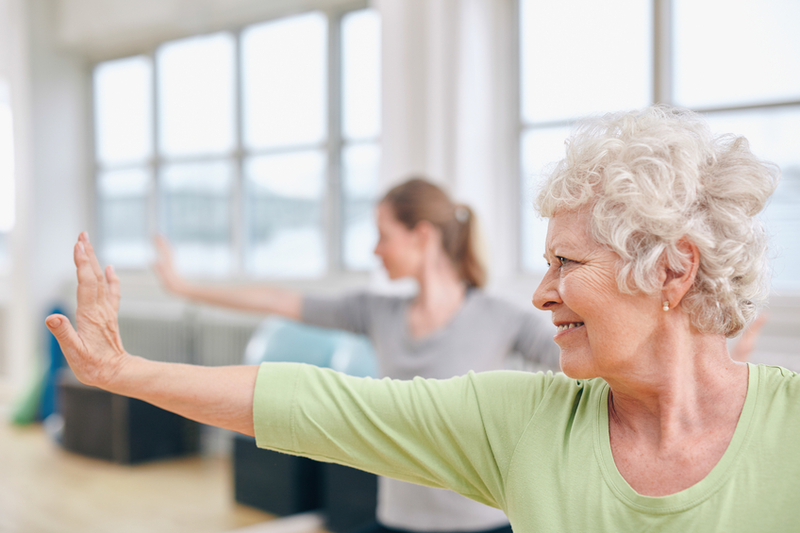 Exercise is critical to keeping up your energy level and releasing feel-good hormones that make the brain think clearly and sharply. Vigorous activity for 30 minutes a day, five days a week will keep the fog away by balancing hormone levels. Sleep is an often overlooked component to a healthy body and mind. Without adequate sleep our brains can’t function properly. According to the National Sleep Foundation, sleep is as important as exercise and a proper diet, so try to get seven to eight hours of sleep a night, at the same time every night—and that includes weekends. Consistency is key to a good quality sleep, which will keep the mind fog at bay. 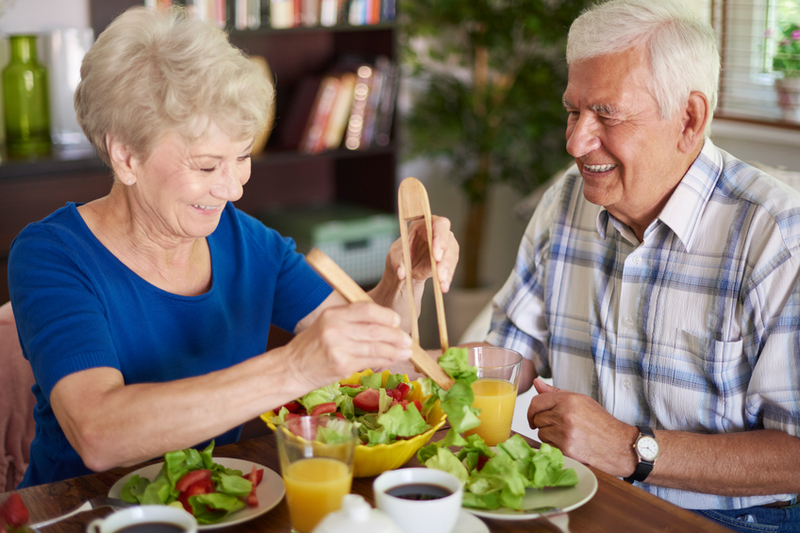 Nutritious food loaded with nutrients, vitamins, and minerals is one of the best ways to ensure that your brain stays active and alert. Look for brightly colored vegetables, green vegetables, lean proteins, nuts, seeds, fruit, and whole grains. 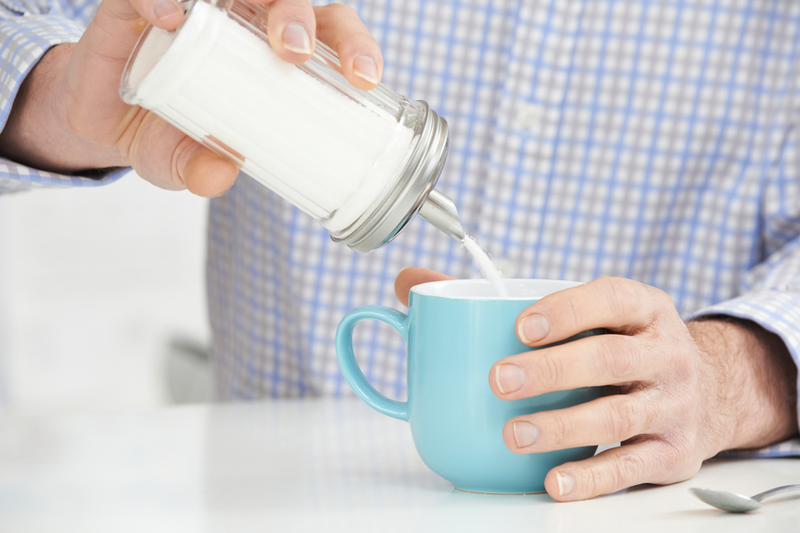 As mentioned earlier, stay away from refined white flour and sugar as well as processed and fast foods, to avoid spikes and crashes in blood sugar. Hormones play an important part in how we feel each day (especially when you are pregnant or suffering from thyroid issues). Hormones can fluctuate, and to determine what needs to be altered and how, you need to visit your doctor. 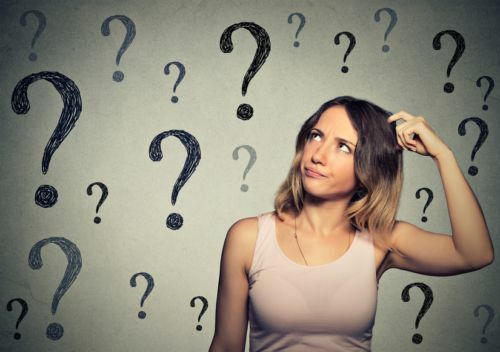 If food, exercise, sleep, and stress reduction haven’t resolved your brain fog, it might be time to seek a medical professional’s opinion; maybe hormones are the cause of your brain fog.